hd00:46Adorable abstract kaleidoscopic multicolor pattern with row ultra detailed structure. Wonderful animated autumn floral background in stunning full HD. Excellent visuals for amazing decorative intro. 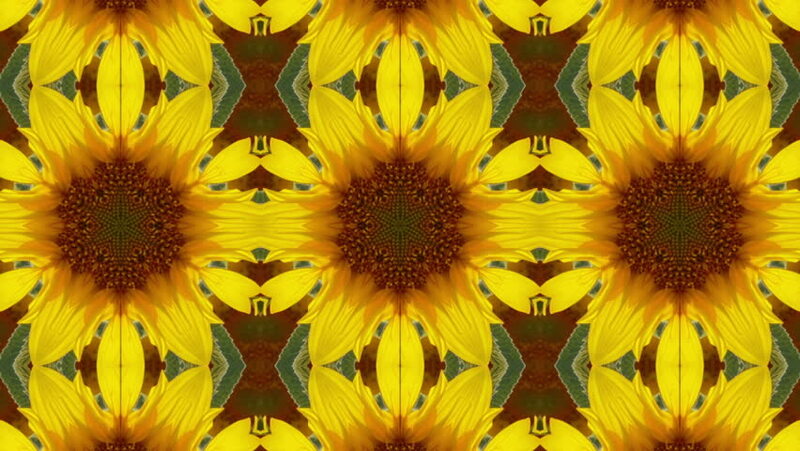 hd00:46Amazing abstract kaleidoscopic multicolor pattern with row ultra complex structure. Excellent animated autumn floral detailed background in stunning full HD. Adorable visuals for wonderful intro.